Nice Cosy Pub in Central Norwich for Lunch? 2. 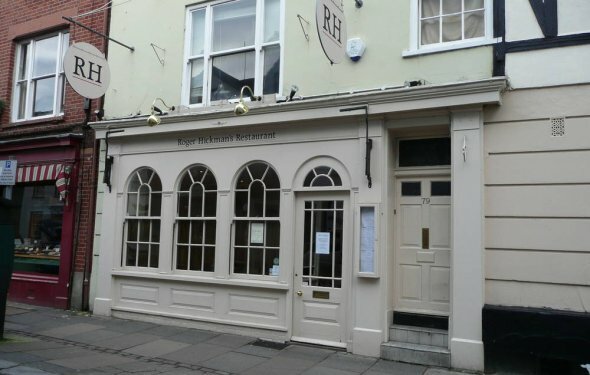 Re: Sweet Cosy Pub in Central Norwich for Lunch? We hurried that very first response somewhat because I was thinking you required THE Saturday i.e. these days!!! The Wig & Pen is great, another you could start thinking about may be the Coach & Horses, up close to the place about 10mins walk from the City Centre. Its a little more rustic as compared to Wig but offers great homecooked meals for a little cheaper. The issue you may have is on a Saturday lunch when you look at the soccer season (therefore until Mid May basically) you are going to start to look at pub fill with followers. The Wig does not suffer with this until after the football from about 5.30pm onwards. We on a regular basis eat in both. Regrettably, since great as Norwich could it be does endure somewhat from restaurant sequence problem so in Tombland including a pleasant environment admittedly but full of Zizzi, Prezzo, All Bar One an such like an such like. Out of the town centre with what is known in your area whilst the Golden Triangle are some of the best pubs in Norwich. If perhaps you were feeling adventureous as an example a walk toward Rose Tavern, York Tavern, Mad Moose, Unthank Arms, Reindeer or perhaps the Eagle would satisfy your demands but I can realize you attempting to adhere to the centre. Coming from Wig & Pen (proceed with the lake) you certainly will arrived at Fye Bridge, there are numerous bars (more for consuming than eating) and a Wetherspoons (ok, it really is a chain!) called the Glasshouse. Steer clear of the Mischief, although Ribs of Beef and attorney are very pleasant.